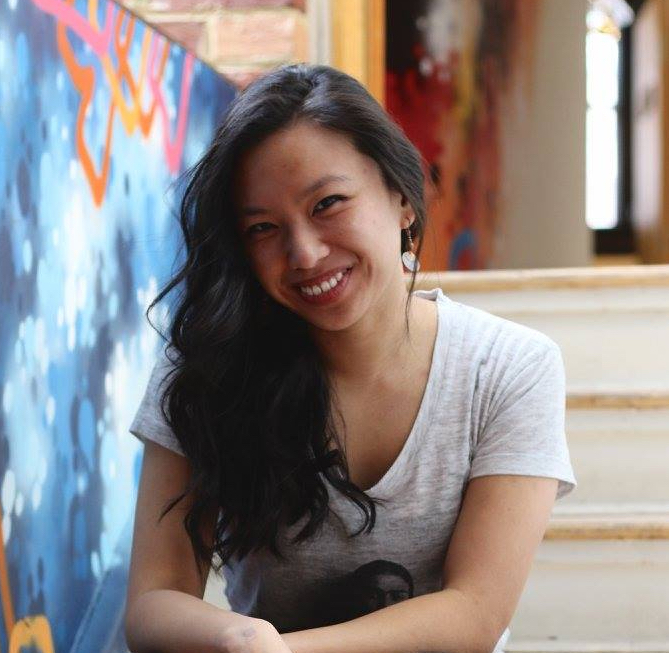 Justine Abigail Yu is a communications and marketing strategist for the social impact space and has worked with organizations operating in North America, Central America, East Africa, and Southeast Asia. She is the Founder and Editor of Living Hyphen, an intimate journal that explores the experiences of hyphenated Canadians and examines what it means to be part of a diaspora in our country. She is also currently the Communications and Marketing Director for Operation Groundswell, a non-profit organization that facilitates international service learning programs for youth. Her mission is to stir the conscience and spur social change. What If Toronto's Diaspora Were Better Represented In Arts & Literature? Toronto's neighbourhoods are full of diverse groups of people from around the globe. But how, if at all, are these communities and individuals represented in the books that we read, the magazines we flip through, or the art that we admire and consume? Canadian arts and literature is still a White-dominated homogeneous space that does not reflect the cultural mosaic of its streets. What if we turned up the volume on these voices that have typically gone unheard? And why is this even important? Join us for this conversation where Justine Abigail Yu, founder and editor of Living Hyphen, explores her own experience of creating a new magazine for hyphenated Canadians and the importance of amplifying diverse voices.